Persistent wrist pain, weakness, or struggling to hold objects in your hand may indicate you have carpal tunnel syndrome. 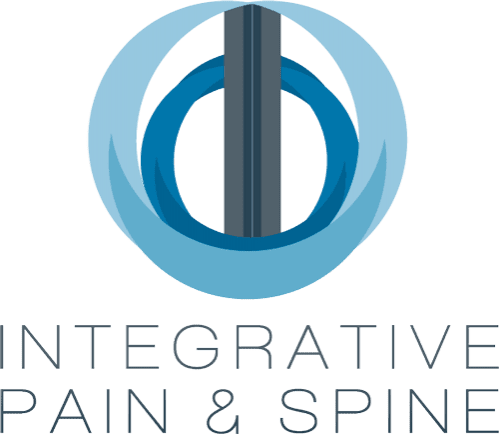 Dr. Badiyan offers effective treatment options, including steroid injections, to alleviate carpal tunnel symptoms at Integrative Pain & Spine in Lewisville and Frisco, Texas. To learn more about treatments for carpal tunnel syndrome, schedule an evaluation by phone or use the online booking feature. Carpal tunnel syndrome is a common condition resulting from a compressed nerve in the carpal tunnel. This narrow passage in the wrist contains the median nerve, the primary nerve in your hand. The median nerve runs through the forearm and into your wrist. It’s also responsible for providing feeling in your thumb and all of your fingers except the pinky. Repetitive motions, such as typing and certain sports activities, can place excess pressure on the nerve or irritate surrounding tissues, causing swelling that presses on your median nerve. Medical conditions, such as arthritis and diabetes, may also cause nerve damage in the carpal tunnel. Symptoms of carpal tunnel can start out mild and progress to severe, chronic pain that needs medical intervention. What treatments are available for carpal tunnel symptoms? To confirm a diagnosis of carpal tunnel syndrome, Dr. Badiyan performs a physical evaluation. Diagnostic testing such as an EMG and nerve conduction study may be ordered. You may also need to undergo imaging tests, including X-rays and MRIs, to identify nerve compression or damage in your wrist. 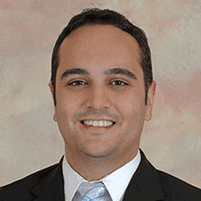 Dr. Badiyan offers nonsurgical treatments to manage pain due to carpal tunnel syndrome. He creates a custom treatment plan to control your pain and help improve other symptoms to increase your wrist mobility. Steroid injections into your wrist can help reduce swelling and inflammation to alleviate pain affecting your median nerve. Dr. Badiyan injects the medication directly into the carpal tunnel to provide temporary relief of pain. If conservative treatments aren't effective in relieving pain and other symptoms of carpal tunnel syndrome, you may need to undergo surgery to repair carpal tunnel syndrome. Schedule an evaluation using the online tool or call the office to learn more about treating carpal tunnel pain.